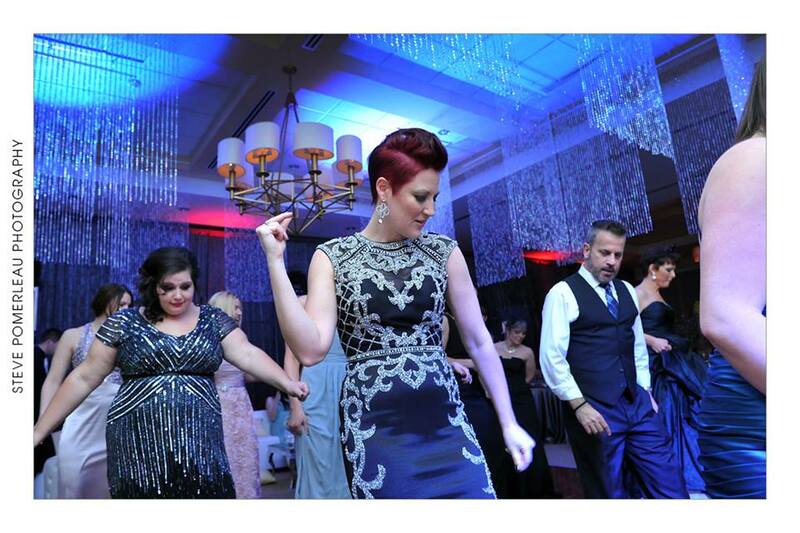 Another year, another amazing charity event held by The Bridal Ball Committee at Ambassador Golf Club. 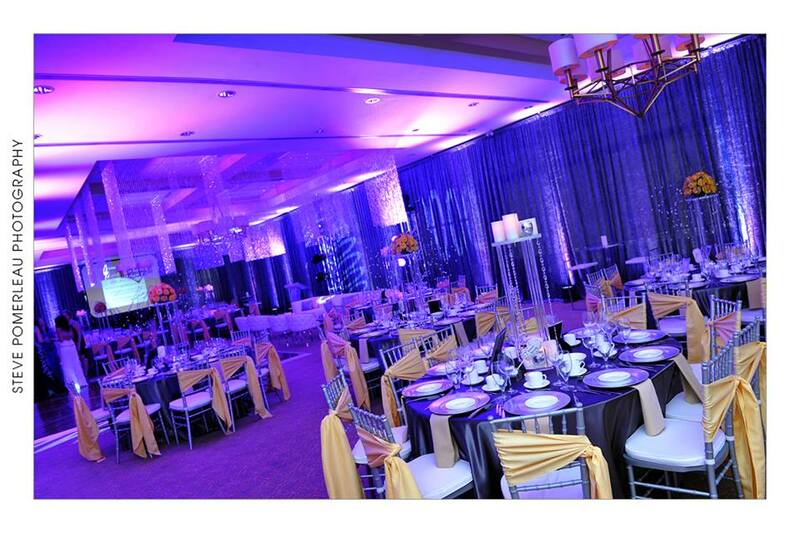 Corbett Productions have been proud sponsors of Bridal Ball since the beginning and always look forward to the amazing decor by Elegance By Design, and this year they truly out did themselves! This year the proceeds were donated to The Sunshine Foundation. Lighting & Sound | ACS Productions Sound & Lighting Inc. Decor | Elegance By Design Inc.